Other Industry consists of Duroc Rail and Duroc Laser Coatings. 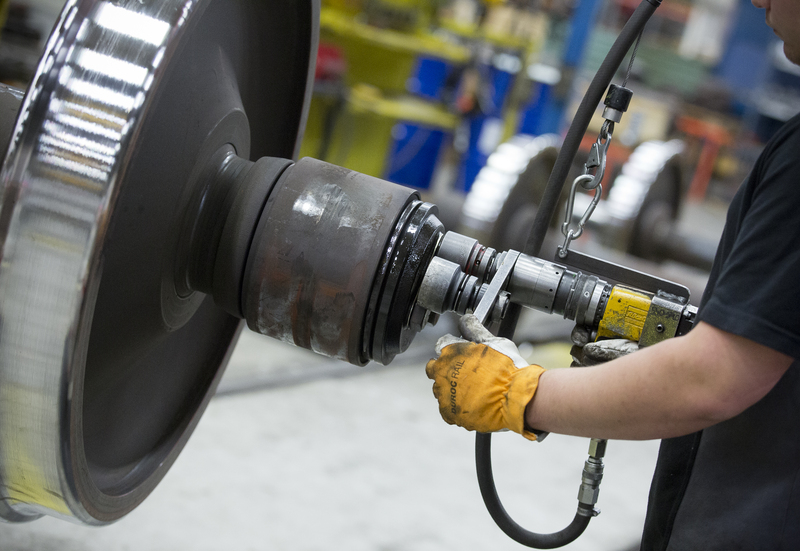 Duroc Rail delivers qualified maintenance of railway wheels for locomotives and railway wagons to rail operators in mainly the Swedish market. With efficient wheel maintenance, Duroc Rail contributes to reduced operating costs per transported kilometer. The profitability of Duroc Rail has historically been good and stable, which has been possible through large, continuous investments in operations. Duroc caters the northern part of the Swedish railways maintenance market. The supply of iron ore in Norrland means large volumes of heavy transport, which results in constant wear of rail wheels. Focusing on environmental issues also increases rail traffic, both in terms of transport of people and goods. 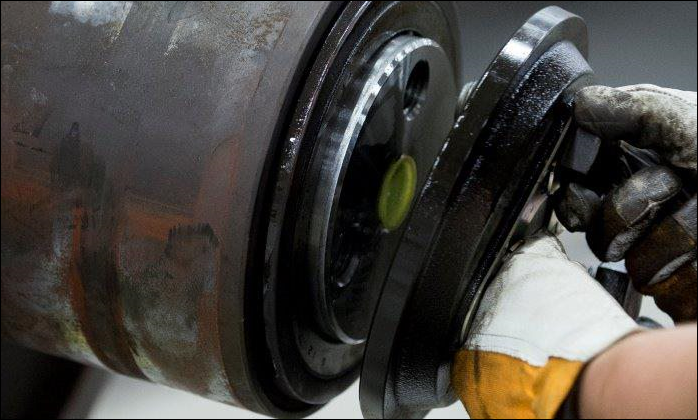 Increased rail traffic, higher axle loads and faster trains increase demand for wheels, rail and maintenance with high quality and performance. The number of variants of pairs of wheels has increased significantly over the last five years, with higher demand on the maintenance suppliers as a consequence. Duroc Rail has a strength in being able to adapt quickly to changes in the market. Duroc Laser Coating is Sweden’s leading industrial laser surface treatment company. The company offers renovation and manufacturing of industrial components based on laser surface treatment technology. 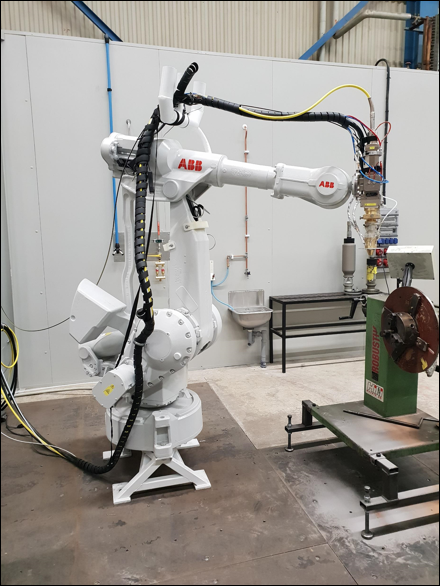 Metallic construction using laser technology enables increased product performance and meets the demands of extreme surface and functional properties, including friction, corrosion and wear. Duroc Laser Coating’s customers have high standards of performance, longevity and quality assurance, including the power, mining, steel, paper/pulp, offshore, aerospace and engineering industries. Examples of components that are processed are rollers, valves, tools, shafts, sleeves and drive wheels. Demand is driven primarily by the activity in the process industry.